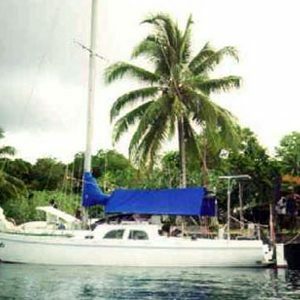 57′ (17.45m) Ocean cruiser/live-aboard. Beam 16′. Draught 8′. 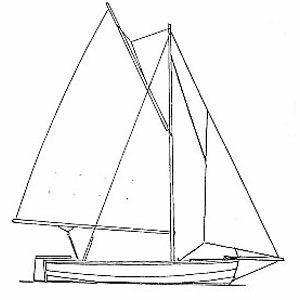 Sloop, cutter or ketch rig. 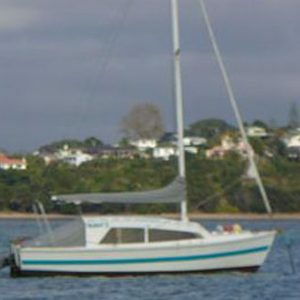 As with most Hartley boats she can be lengthened by 10% to 63ft. 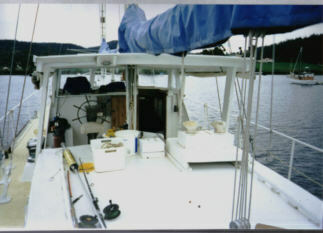 Centre or aft cockpit. 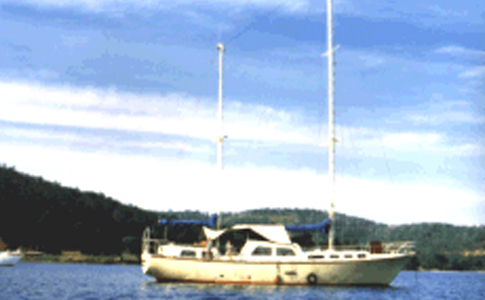 Plans give three types of accommodation. 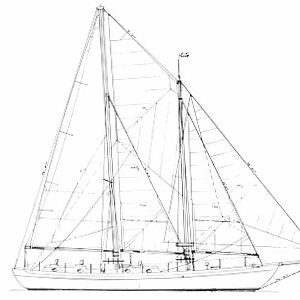 A real ship for serious ocean sailors or chartering.